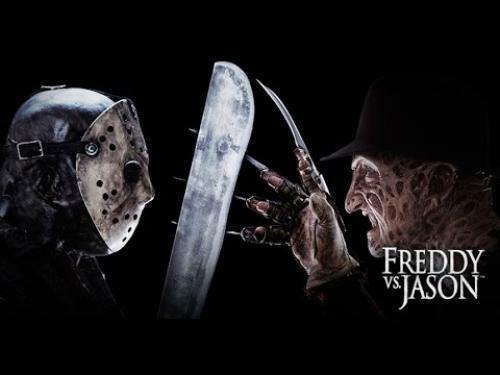 In "Freddy vs. Jason," demented killer Freddy Krueger (A Nightmare on Elm Street) returns to the scene of the crime, this time accompanied by notorious hockey mask killer Jason Voorhees (Friday the 13th) to inflict twice as much terror. 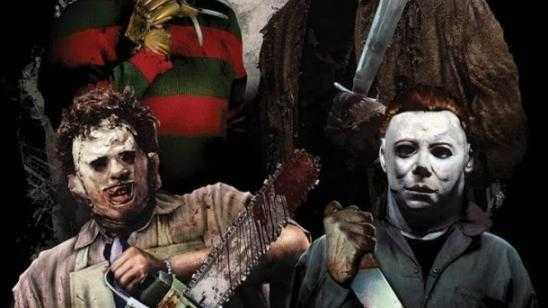 Inspired by New Line Cinema’s 2003 film that brought together the biggest horror icons in history, this new experiential maze thrusts guests into an epic battle in which the fate of only one killer will survive. 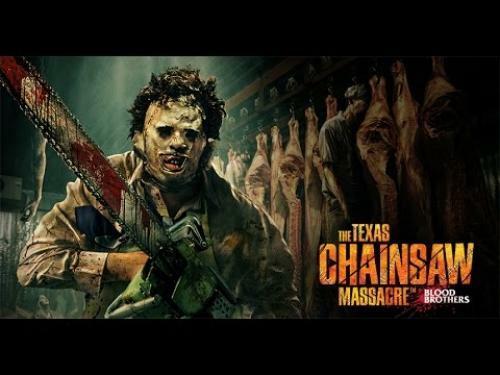 The unspeakable terror embroiled within "The Texas Chainsaw Massacre: Blood Brothers" maze, based on Tobe Hooper’s original film, will pit guests against the unsavory wrath of the demented killer, Leatherface, and his mentally unhinged brother, Chop Top, as they unite in misery to expand the family’s cannibalistic enterprise and slaughter a new generation of innocent victims. With the perverse duo at the helm of a grotesque BBQ restaurant staged inside a dilapidated roadside gas station, unwitting guests will soon realize that new terror awaits as the blood brothers continue their hedonistic prey on human flesh.